The need of the masses in recent time seems to be less prioritized as the Government at various levels has failed to establish projects that are geared towards citizen’s empowerment and revenue generation. Sadly, they establish stomach infrastructures with little or no impact on the citizens dubiously diverting these funds to enrich their private gains while leaving the masses in a devastating state. 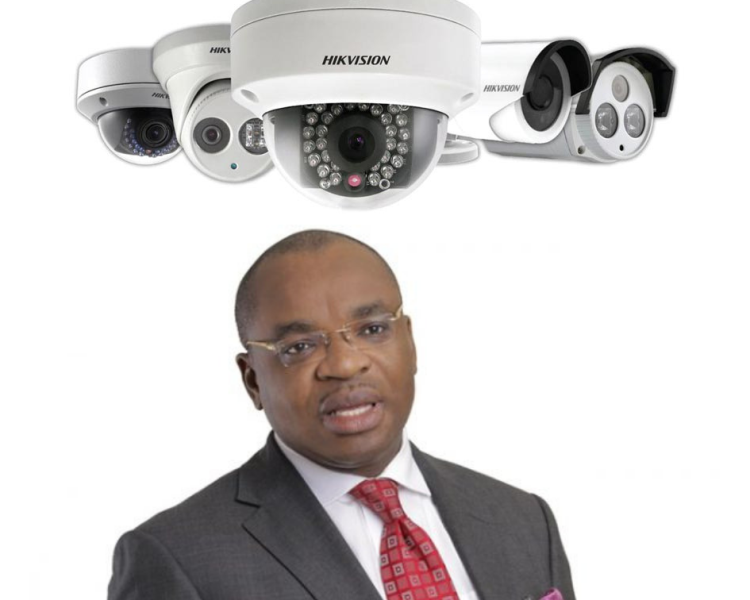 This Udom Emmanuel’s PDP led government in Akwa Ibom State has requested for a N1.728 billion loan for Closed Circuit Television Cameras (CCTV) installation on March 14, 2019, in Uyo metropolis and was granted acceleratory approval by the State House of Assembly. This move have been greeted with mixed reactions as many feel it’s the state governor’s mandate to ensure that oriented projects beneficial to the masses are provided while others lament that it is a misplaced priority and a liability to the state’s revenue as embarking on such projects without any high relevance score especially when little is been done on other important sectors like health and education could further plunge the state debt profile which is allegedly increasing exponentially. With the governor’s quest to establish a mundane project with little or zero citizenry importance, it is pertinent to note that Akwa Ibom State is the major hub of HIV/AIDS according to a 2018 report by HIV/Aids Indicator and Impact Survey (NAIIS) which was officially launched in Abuja by president Buhari, with poor educational system, high unemployment rate amongst others steadily on the rise as concerned citizenry express worry over the blind spot created by the administration to tackle these societal needs. Analysts believe that Mr Udom should be concerned about using such money to create HIV awareness in the state than waste it on CCTV, which needs light to work perfectly, as the capital is always dark, due to nonfunctional street lights littered all over the state.